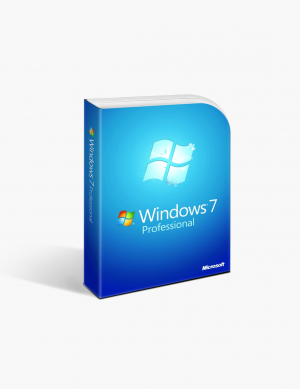 For many individuals and business owners, the launch of Windows 7 was the benchmark for Windows operating systems. 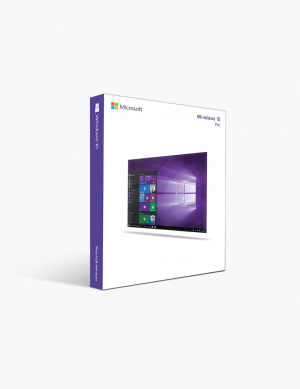 The updates that came with the launch of Windows 8 represented out-of-the-box thinking in terms of interface and appearance, updates which came with mixed feedback. Users of Microsoft products will find that Windows 10 shares the same look and feel as Windows 7. 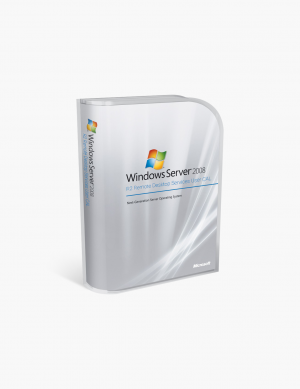 In many ways, Windows 10 takes the best aspects from both Windows 7 and 8, but many users prefer to stay with Windows 7 because of it’s outstanding and comfortable usability. 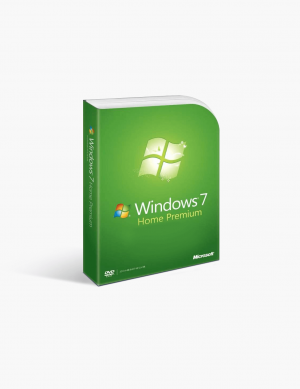 The Windows 7 interface is well-designed and offers familiarity for users. Simply click on the Start Menu button located in the bottom left corner, which offers a gateway to your PC and its various tools, programs, and functions just a click away. With Windows 8, the team at Microsoft wanted to embrace the large icon, touch screen, and “swipe” trends, but feedback from consumers has suggested that those functions aren’t desired on a PC interface. They have reverted to the classic Start Menu, but they’ve maintained a little more oomph thanks to a number of extra features. For example, users can set the Start Menu to open in full-screen mode. A significant difference between the Windows 7 and Windows 10 operating systems worth mentioning is the search bar in Windows 10. This search bar still sifts through the data, apps, and files on your particular computer, but it has now been updated to connect to the Window store as well. Save time with your searches online! It’s no longer necessary for users to first click the right tab when searching for something. Now with Windows 10, simply hit the Windows key and start typing, and the results of your search will appear in a browser window. For those mobile users who have experience with Windows Phone OS, you’ll be up-to-speed with Cortana and functions it offers. Cortana is a virtual assistant operated by voice commands. Google Now and Apple’s Siri are similar services offered to other OS users, but they are not an integral part of their Operating Systems. Users have the ability to ask Cortana questions about pretty much anything -- from scheduling appointments to checking the weather, or even instructing Cortana to play music from your laptop or PC or opening an app. Having already launched on iOS and Android, Windows 10 gives you the opportunity to implement Cortana across all your devices. It is technically possible to have a virtual desktop on the Windows 7 by utilizing the desktop v2.0 Sysinternals site. It’s as simple as clicking on the task view icon, located on the Taskbar, to be able to add a virtual desktop to your machine. Drag and drop various documents and applications to declutter your workspace. Back in 2009, Windows 7 was released, signalling the start of the smartphone era. The lives of mobile users worldwide were about to change, and the iPad hadn’t even been released yet. The concept of having software products that worked across a variety of platforms was a pipe dream for most companies. However, we find that our lives are touched in every way possible of the influence of mobile use, which enhances the way we operate day to day. This increase in use is likely the reason driving Microsoft’s decision to launch their universal apps designed to run smoothly across different devices including phone, tablet, PC, possibly even Xbox One. This seamless functionality means that when you purchased an app, it’s available immediately for use on all your devices. A mainstay of the Windows systems enables users to access the Internet with a number of browsers, including Firefox, Chrome, or Opera; however, many users prefer to stick with Internet Explorer, as it comes automatically integrated with the Windows OS. Users were surprised to find that Windows had launched a new browser with the Windows 10 update, Edge. After initial testing, Edge has been found to be extremely quick. It has an elegant design and many of the advanced features you’d find usually require “add-ons” or plugins. It’s also integrated with Cortana. With the latest Anniversary Update, Edge gives you more functionality (ie: you can now set up your browser to clear browsing history upon exit). One of the most popular uses for a Windows machine is playing games. Windows 7 is a well-respected platform for gaming users, the system having been used for several years by the gaming community and has withstood the rigors of time. 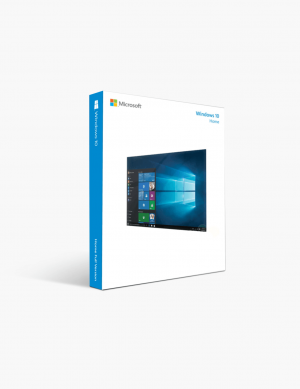 Microsoft hasn’t tried to change that powerful functionality with Windows 10; instead, they’ve added to the foundations of Windows 7 version with additional enhancements. One example of those enhancements are DirectX 12, which is now offer as standard. For those with AMD powered graphics cards, repeated tests have show some really impressive results. Additionally, Windows 10 offers PC Game DVR, which gives the user the opportunity to record their gaming in real time. Windows 10 has a host of new features, including Snap assist and syncing desktop settings, offering users a strong operating system that brings Windows up-to-date functionality with an enhanced interface. 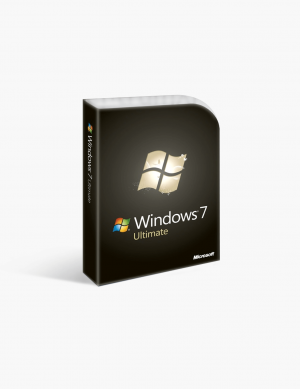 For users that love their existing systems, Windows 7 is still a fantastic operating system and provides excellent support and application. Both products offer very stable and reliable systems. The major deciding factor for many users will be the option of having all their devices integrated across their operating system..
Windows defender: A well-tested product proven to offer great system protection. It’s also quick to startup and shutdown. Virtual Hard Disks: Unclutter your desktop with Virtual Hard Disks by introducing features such as Aero Peek, Aero Shake, and Snap. Windows Media Player: With Windows 7, the updated media player offers enhanced options such as drag and drop; it also makes better use of various graphic cards. Calculator: Enhanced features (for example, unit conversion) make it easier to perform common calculations, such as fuel economy and auto lease payments. Stability: Fewer crashes are recorded on Windows 7, making it a more reliable platform and giving users peace of mind. Improved desktop experience: For many users, Windows 8 had some great updates, but the execution of those updates didn’t quite work. 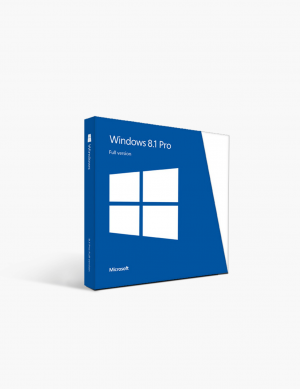 However with Windows 10, Microsoft has implemented the general concept of Windows 8 and married it with the familiar and powerful functionality found in Windows 7. Multitasking: Keep your favorite apps close at hand by snapping the applications side-by-side for easy access and improved workflow. Security protection: Security of your data is important for all users. For those who have limited knowledge of data security, it’s key to know that the latest version is now safer than ever before. Cortana: Embrace the future with the at-your-command power of Cortana. Voice-activated control of your operating system gives users even more functionality and control of their files and applications. DirectX 12: Exclusive to Windows 10, DirectX 12 gives gamers a much smoother experience. For this feature alone, Windows 10 is definitely worth the investment. Universal Windows apps: Users are now able to keep their apps readily accessible across a variety of platforms. This is especially prevalent for gamers.